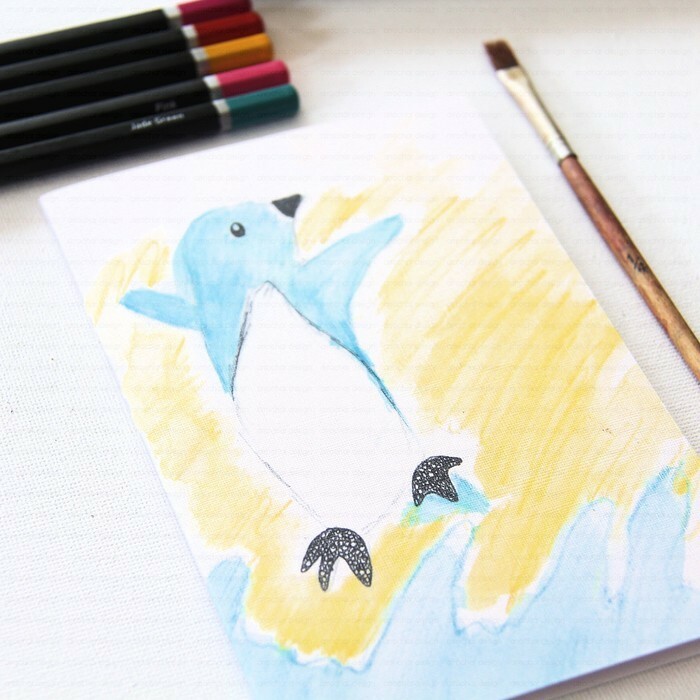 Our 11 year old junior artist aka DD loves to draw, paint and design and from his collection of drawings he has created a gorgeous range of art cards and prints. Size - 4 x 6 inches. 300 gsm. Material - 300gsm white cardstock. This card is a print from DD's original artwork. The colour may vary.depending on monitor resolution. Comes complete with a kraft envelope. Your item will arrive without our watermark.